GENERATION, TRANSMISSION, DISTRIBUTION. IN THREE VOLUMES. 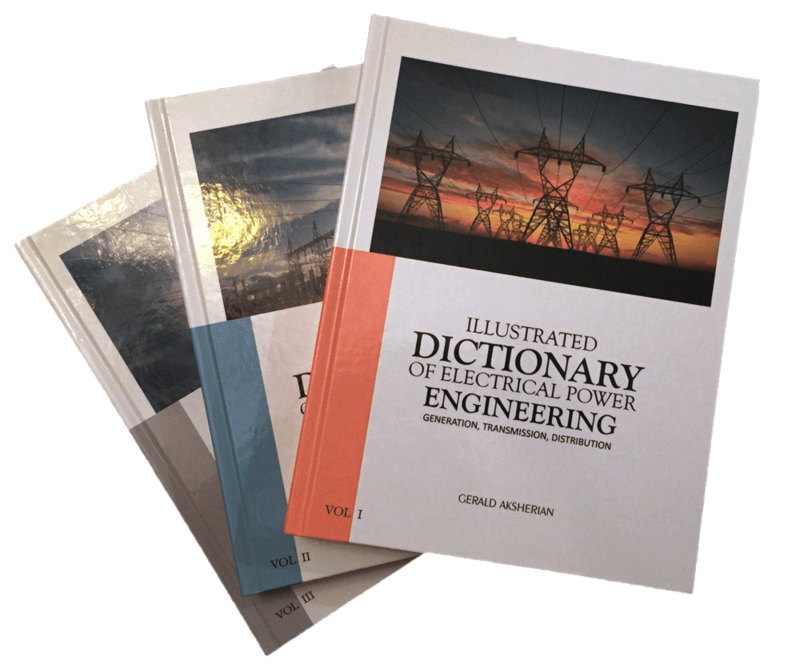 This dictionary introduced to benefit those engaged in the profession of electrical power engineering, students, and researchers – contains 33,000 entries, 1,500 pages spanning 3 volumes on electrical power engineering covering definitions and explanations of terms in power generation, transmission, and power distribution. In addition, the dictionary has developed a Time-Line of 18 pages illustrating chronological order of invention and progress in the profession. This is the first dictionary on a global scale dedicated to electric power. Selections and definitions of terms are based on the knowledge and distinctive insight the author has incurred upon graduation of academic courses since 1952 as a practicing electrical power engineer in many areas of the profession in USA and overseas as well. This work also is based on terms compiled from over 500 sources – specialized literature, dictionaries; encyclopedias; engineering publications; engineering standards – all listed in the bibliography. This volume contains letters from A to F, including the Introduction and the main Table of Contents. This volume contains letters from G to P.
This volume contains letters from Q to Z, including the Index at the end. 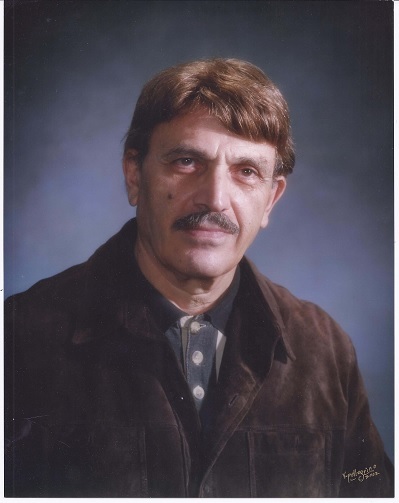 Extraordinary and extensive services of the author and publisher Gerald Aksherian in the profession of electrical power stretches six decades across many states within United States and overseas as well. Overseas served in Saudi Arabia with Aramco and French company SERETE as Lead Project Engineer and Construction Manager for area electrification. In Russia and Armenia served as Project Engineer, Sr Design Engineer, Test Engineer, Area Power Network Manager. In United States served as Lead Project Engineer, Sr. Design Engineer, Chief Electrical Engineer, and many other responsible positions with well known companies such as BASF, General Electric, Consolidated Edison Co., Ebasco, Foster and Wheeler, American Hydrotherm, etc. No area in the profession was left untouched by the author: Design, and engineering for industrial, residential, institutional and power utility establishments enveloping low, medium, high and extra-high voltage infrastructures, substations and generating power stations, power distribution and transmission lines, interior and exterior illumination, construction, test and commissioning, and others.